A new series of outdoor concerts is taking place Birmingham in summer 2018. During August and September, Digbeth Arena – previously part of the Rainbow venues – will host a stellar programme of artists, including Brian Wilson, James Arthur, Texas, Imelda May and Garbage. The Skyline Series launches on August 24 with Beach Boys founder Brian Wilson performing the iconic Pet Sounds album in full. The support act will be Turin Brakes (pictured above) who released their eighth studio album, Invisible Storm, in January. "When we sit back and watch the highlight reel of our musical life there will be many special moments and you can bet that opening for Brian Wilson will be one of them," says Turin Brakes' Olly Knights. 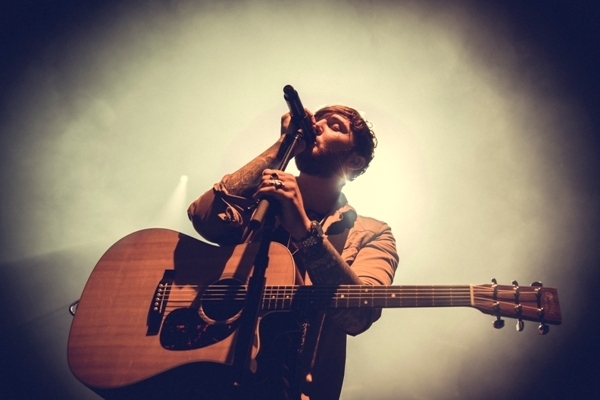 The series continues on August 25 with James Arthur (above), supported by JP Cooper and Scottish songstress Nina Nesbitt. 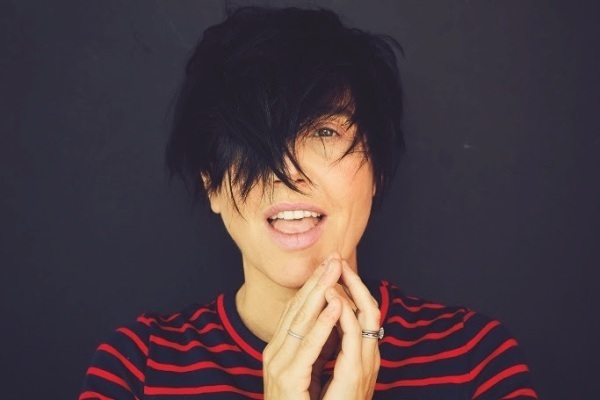 On September 1, Texas (fronted by Sharleen Spiteri, below), and Imelda May are joined by country superstars Ward Thomas and, on September 7, headliners The The will be supported by the Mercury Prize nominees Field Music. Alt-rockers Garbage (below) will be supported by Newcastle quintet Maxïmo Park and Glasgow's Honeyblood on September 8. To complement the music, each night will feature a food village with local suppliers on hand to cater for gig-goers' culinary needs. Event co-organiser, Mark Dennis of The MJR Group, claims Birmingham needs a summer concert series like Skyline: "Being born and bred in the city, I noticed that there was a lack of live music concerts in dedicated open-air event spaces like there are in other cities. Digbeth Arena is just a short distance from New Street Station so you can see your favourite artists, basking in the summer's glorious sunshine, without the need for an expensive weekend festival ticket or travelling miles away from the city to a festival site." September 8: Garbage/ Maxïmo Park/ Honeyblood. All gigs are at Digbeth Arena. Tickets are priced from £29.50 plus fees, available at www.skyline-series.com.